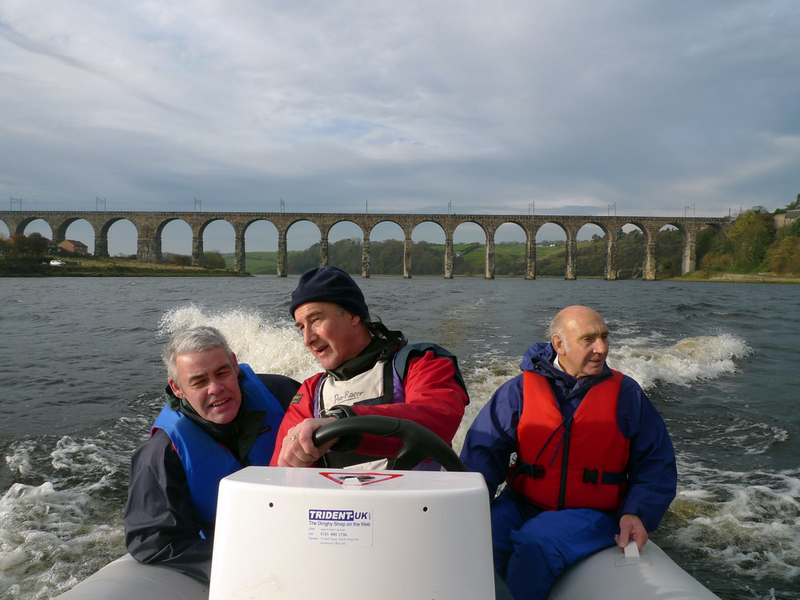 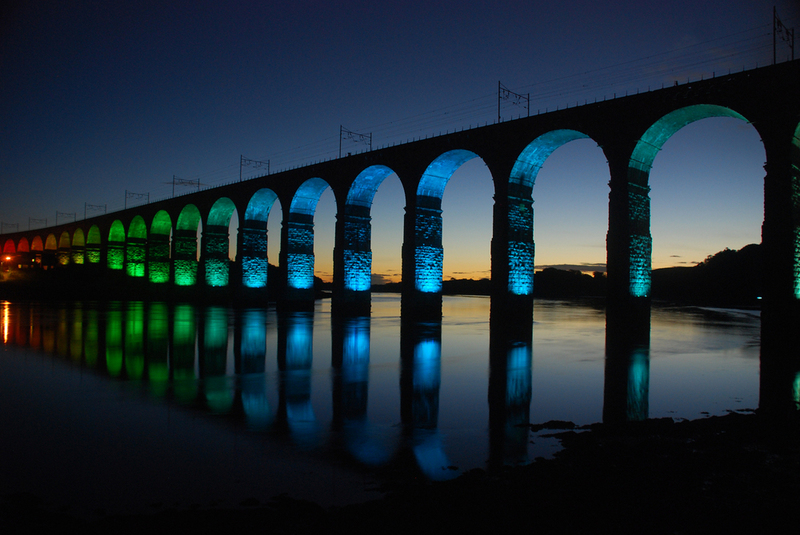 2009 marked the 150th anniversary of the death of the great railway engineer Robert Stephenson, who designed and constructed the iconic Royal Border Bridge, a 28-arch viaduct spanning the River Tweed at Berwick-upon-Tweed, Northumberland. 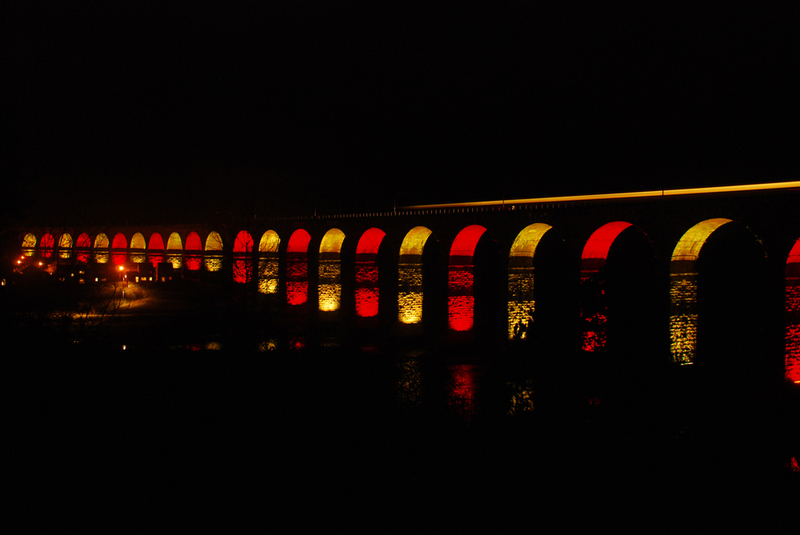 The construction of the bridge in 1850 was the final link in the direct railway route between London King's Cross and Edinburgh, today the Royal Border Bridge remains one of the most important structures in the modern rail network, carrying the East Coast Main Line over the River Tweed. 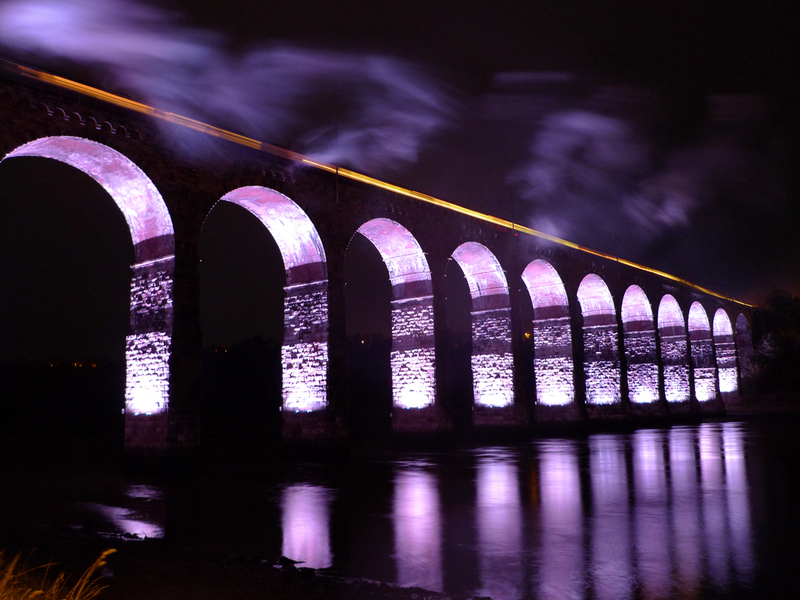 As such Robert Stephenson has been responsible for bringing to Berwick-upon-Tweed and its hinterland much of its prosperity and wealth over the last 160 years.